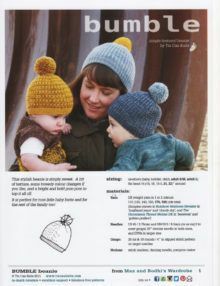 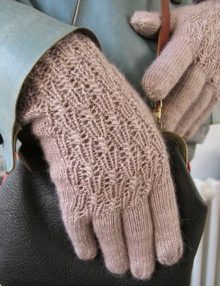 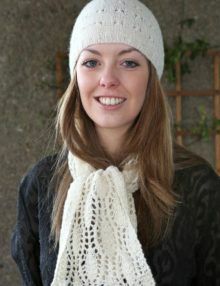 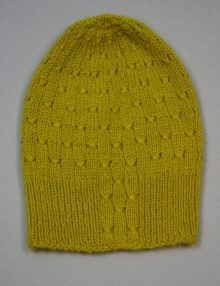 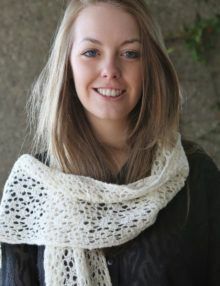 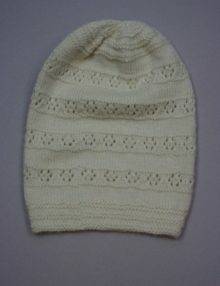 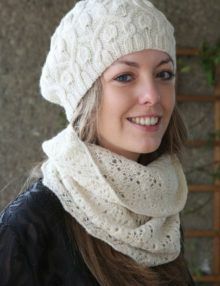 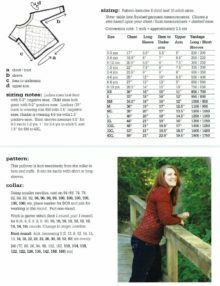 The Belinda Mittens knitting pattern is a pattern for mittens knitted in the round using double-pointed needles and aran weight yarn. 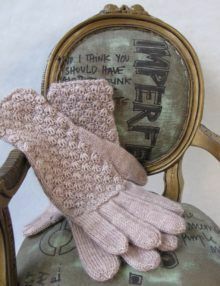 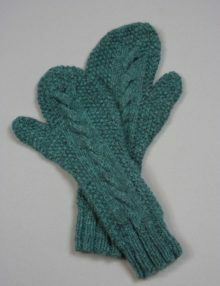 These simple, long and short mittens have a cable pattern on the front and Moss stitch on the reverse side. 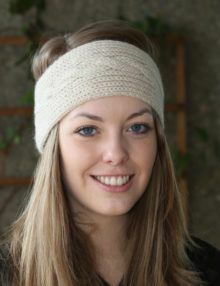 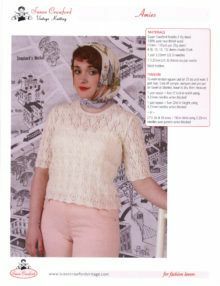 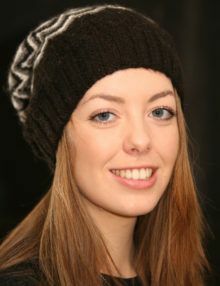 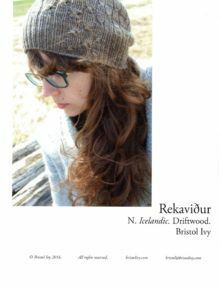 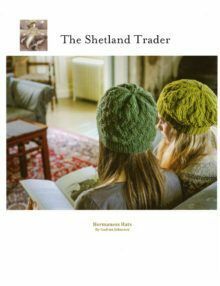 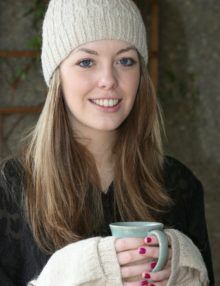 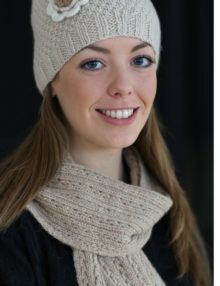 The cable headband knitting pattern is for a straightforward, unisex headband, knitted flat in Aran weight yarn and seamed up the back. 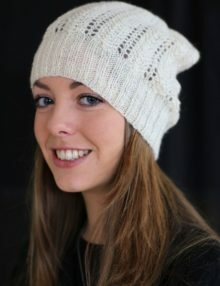 The model is wearing a large size. 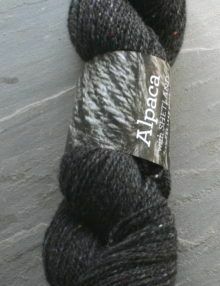 50g Town End Yarns Pure Natural Alpaca Aran or Alpaca with Shetland Aran, 4.5mm needles, cable needle to match. 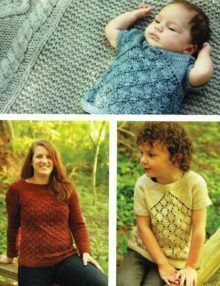 There are two adult sizes. 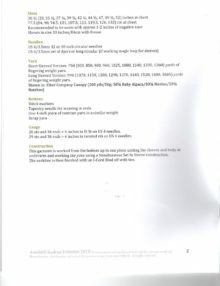 Both are 9cm in depth. 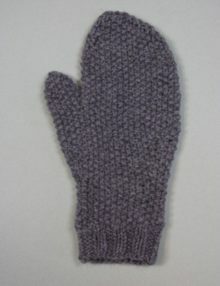 Small <Large> 47<51>cm wide around the head. 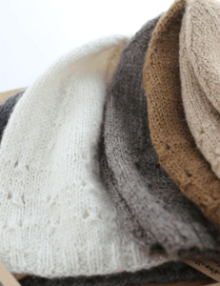 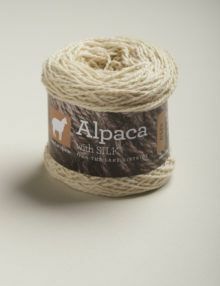 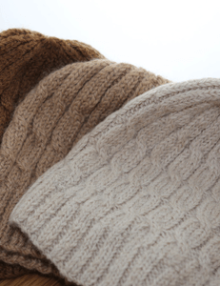 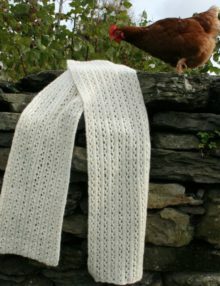 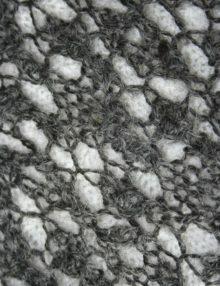 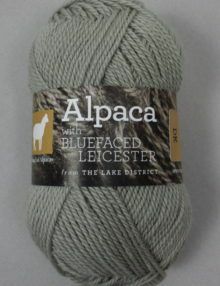 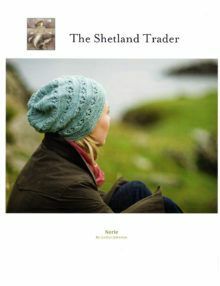 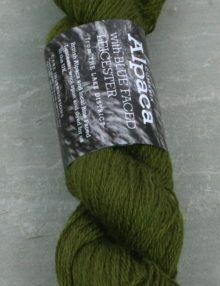 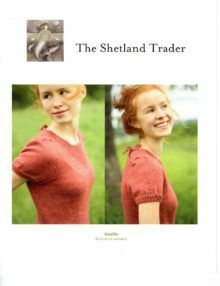 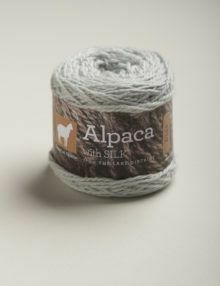 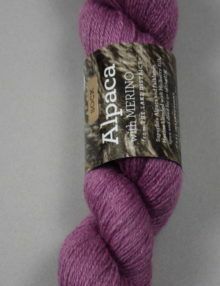 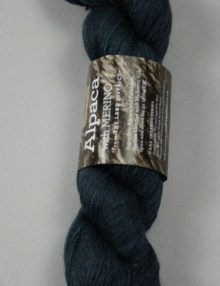 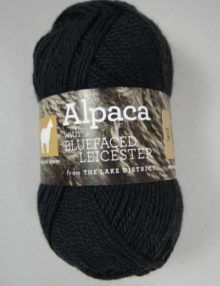 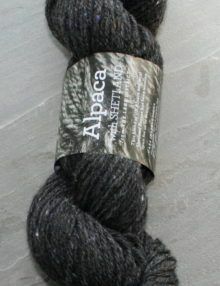 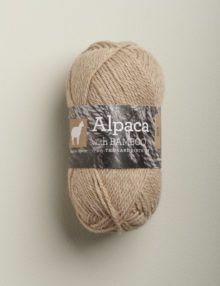 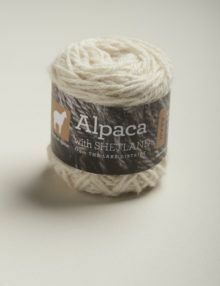 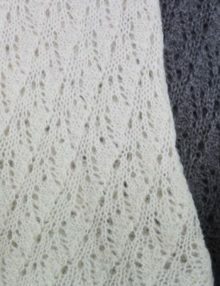 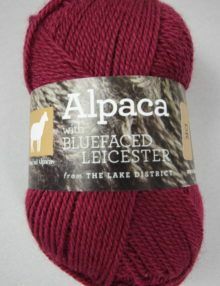 If you use a more woolly yarn such as the Alpaca with Shetland, it will be slightly wider.